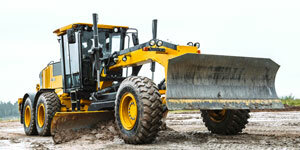 Clark Hurt, Dana, Axletech and Kessler replacements for earth moving machineries. There are many brands served: Astra, Faun, Grove and Schopf. 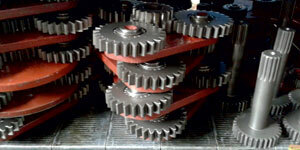 braking systems for all the port facilities. Complete Bonfiglioli gearboxes or parts of replacements for machinery: Belotti, CVS Ferrari, Benati, Fantuzzi, Linde, Manotti, MHC, Sany and Taylor. The core business are the transmissions (Dana, Clark-Hurth, Zf), axles (Kessler, Dana, Hurth, Carraro) and gearboxes (Trasmital, Bonfiglioli) replacement parts used by the most important industrial machinery producers in all over the world. 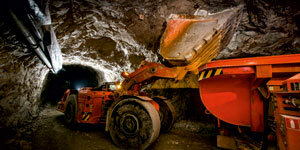 It has 20 years of experience that allows it to satisfy any request. Nowadays, thanks to its wide warehouse, Imolaparts is able to provide transmissions, axles and gearboxes replacements for the best brands like Dana, Clark-Hurt, Spicer, ZF, Carraro, Kessler + Co, Axletech, ADR and Transmital-Bonfiglioli. 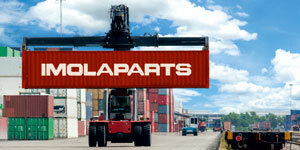 Imolaparts was born in 1986 as a spare parts company specialized in Benati machinery replacements. During the years it has become capable of evolving and moving its attention not only on a single brand of machinery constructors, but also on the most important constructor brands of machine components.